How to use social media for event planning and other ways to optimize your use of social media. Looking to improve your social media usage to promote your next event? Join Design & Promote at our upcoming seminar as we go through the complexities of event marketing on social media. Social media marketing is crucial for businesses in general but even more so for event marketing. With the proper use of social media, events are exposed to networking opportunities and general exposure. Through social media marketing, organizers and event marketers can encourage engagement through their own participation. Word-of-mouth marketing leaps to a new level with social media, as planners may work remotely to get people to sign up. With the right tools, planners can also encourage registered attendees to invite their friends or connections. The categories within social media platforms allow event planners to target invites to those with interests that correspond to the event. On social media attendees can act as critics and reviewers, post on the event page or the organization’s page and share the event on their personal pages. 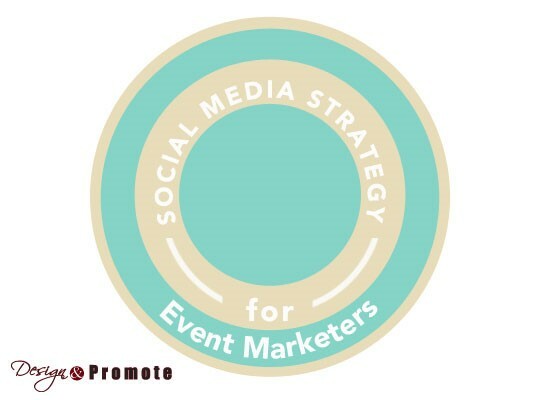 Plus, the accounts and event history linked to the event enable event marketers to shape a positive reputation of the events and of the organizations behind them.